Some 250 miles above the Earth, a flock of shoebox-size Dove satellites is helping to change our understanding of economic life below. 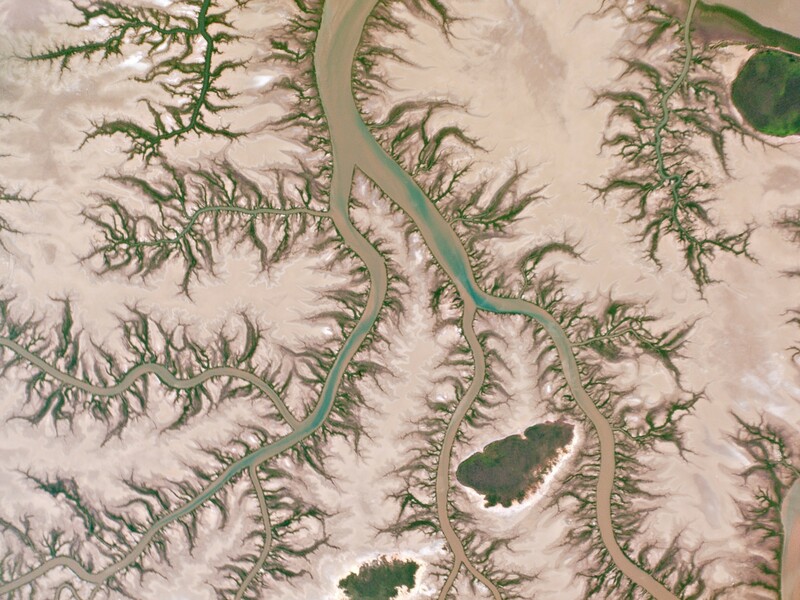 Images from these and other satellites, combined with big-data software, are helping to create what former NASA scientist James Crawford calls a “macroscope” to “see things that are too large to be taken in by the human eye.” Aid organizations can use the results to distribute donations. Investors can mine them to pick stocks.